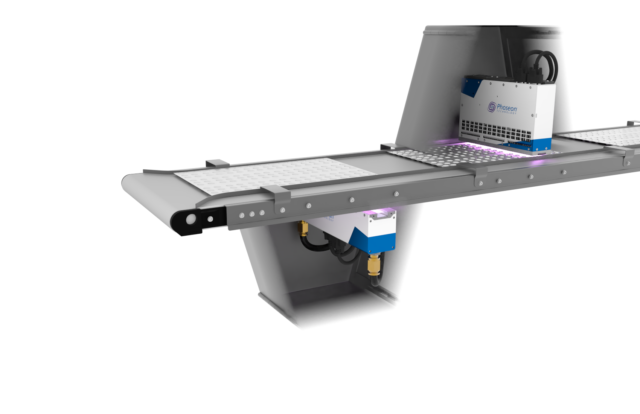 High intensity UV LED disinfection for laboratory equipment and surfaces. Disinfection for pharmaceutical, medical, food, cosmetic, semiconductor, and other packaging. Rapid UV inactivation for a wide array of manufacturing processes that require disinfection. UV LED technology for pathogen reduction in food and beverage processing.